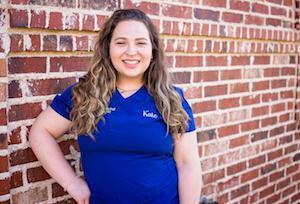 Gin has been a Licensed Massage Therapist since 2010, she graduated from Ke Kino Massage Academy in Plano. 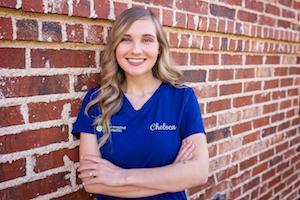 She has been apart of Flower Mound Chiropractic since October 2014. Gin was lead into the field by her father who suffers from chronic aches and pains. He told her she had "hands of steel". Gin had never had a massage or even been to a Chiropractor before attending school. She quickly became a natural and explains her technique as "listening to the body". Gin is certified in Deep Tissue Massage, Swedish Massage, Sports Injuries, Pre-Natal, Trigger Point Therapy, and Therapeutic Massage. With her background in athletics, Gin understands the therapeutic needs of today’s athletes. Her education, knowledge, and experience with the treatment of basic athletic injuries aid her in the evaluation and treatment of her clients. In her spare time Gin enjoys going to the gym, boot camps and spending time with friends and family cheering on the Dallas Cowboys! 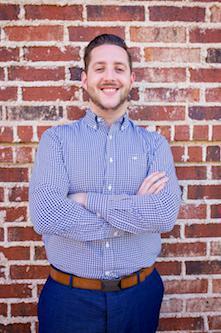 Jamie is a recent graduate from Parker University. 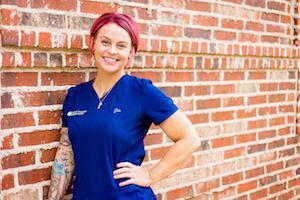 Jamie uprooted to Dallas from Wichita Falls to pursue her career in Massage Therapy. 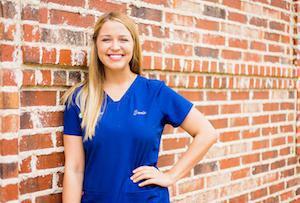 Jamie was guided towards massage therapy from a mentor and employer back in Wichita Falls. She loved the positivity and loving atmosphere and she was inspired to create a happier and healthier version of herself. She wanted to share that with others. As Jamie progressed through her massage therapy program she became interested in Chiropractic and how health could be restored naturally. Jamie is a very active individual and running is her passion. She started competing in 2015 running 5K’s, half marathons, and even the Dallas full marathon in 2015. In her spare time, she loves to run, exercise, spend time with friends, and listen to music. Jamie loves to meet new people, share her knowledge and help people, and encourage people to not only be physically healthy but create optimal mental health as well. We are truly blessed to have Jamie as part of our team. Jamie assists in trigger point therapy and hour-long massages for our patients.